The XB21 recurve crossbow from MK offers users a light and highly usable crossbow for a budget price. 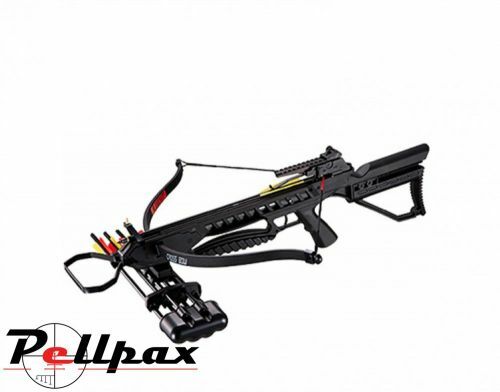 A great crossbow package that is easy to use and designed for an ideal starter kit for those wanting to start using crossbows. Available in both black and camo pattern. Add this item to your basket & spend an extra £340.01 to apply for finance.